The Give Bakery Because. 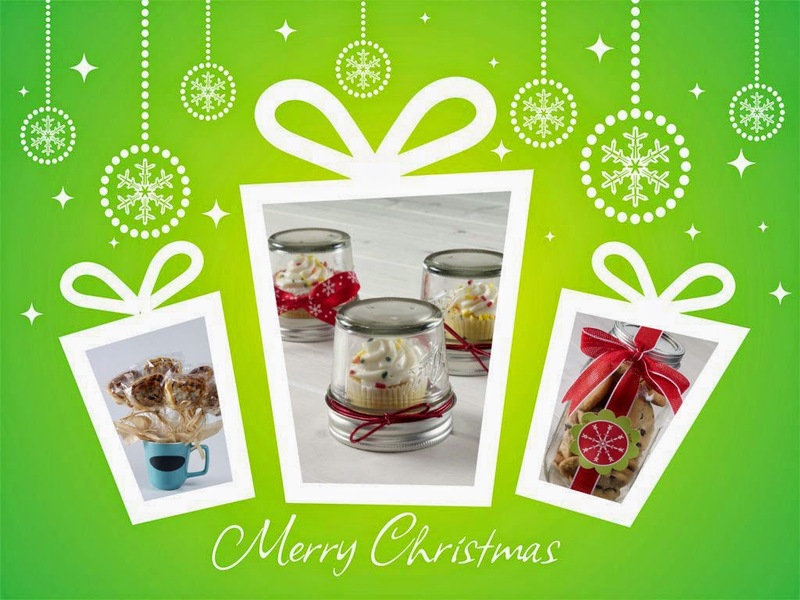 It’s Gifting Made Delicious program encourages people to visit the bakery department of their local grocery store to find a variety of treats that can be gifted to all the special people in their lives. With simple creative packaging, a baked good can become a personalized (and delicious) gift. It’s simple, easy and affordable—no baking required! The bakery department can also help you create the ultimate holiday hostess basket too. 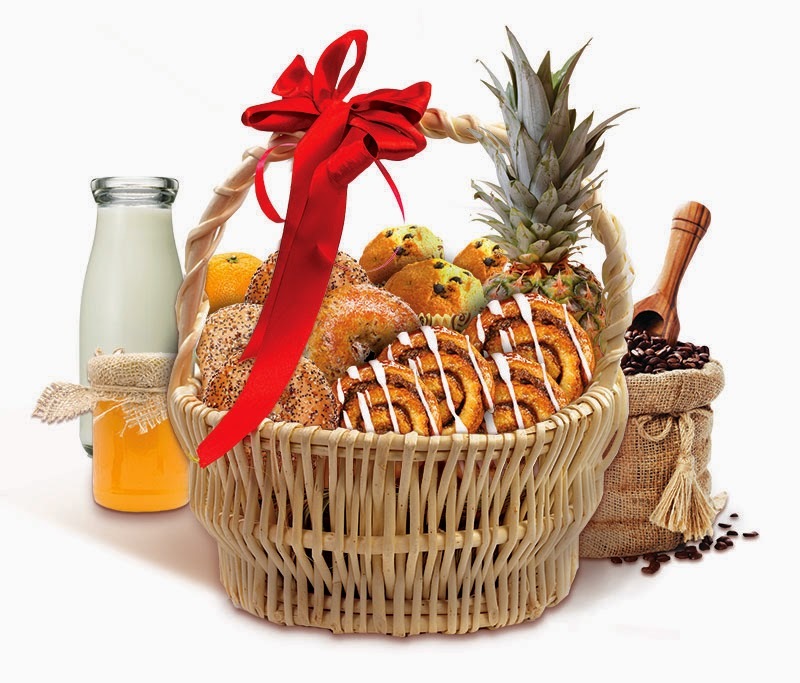 A gift basket will give the hostess a much needed planning break and offer him/her goodies that they can enjoy the next morning for breakfast or brunch. For example, the holiday hostess basket could include croissants and cinnamon rolls from the bakery department and a jar of jam, champagne and orange juice…and maybe even a magazine for a little extra morning entertainment. What you choose to include in the basket is up to you. What a great idea. My grandparents are in their 90's and I never know what to give them. This is a perfect idea.